The trees are turning color and the leaves are slowly falling. Fall is here! That means it is now perfectly acceptable to wear sweaters and eat and drink everything pumpkin flavored! The Laurel Highlands always has something fun to do during every season, but fall brings unique, festive opportunities. Not sure what fall in the Laurel Highlands has to offer? Look no further! By the end of this blog post, you will have your fall planned out. There&apos;s an abundance of fall festivals happening within the next few weeks in the Laurel Highlands, and we promise there&apos;s something for everybody! There are events like Delmont Apple &apos;N Arts Festival and Brews & Brats Festival for the foodies. If you are a history lover, Fort Ligonier Days is the event you can&apos;t miss! There&apos;s more than a handful of events happening every weekend; make an itinerary, grab your family and friends and head to a fall festival for unforgettable memories and harvest season entertainment. Three of Frank Lloyd Wright&apos;s architectures stand in the Laurel Highlands. Take a day trip and visit one, or all three! 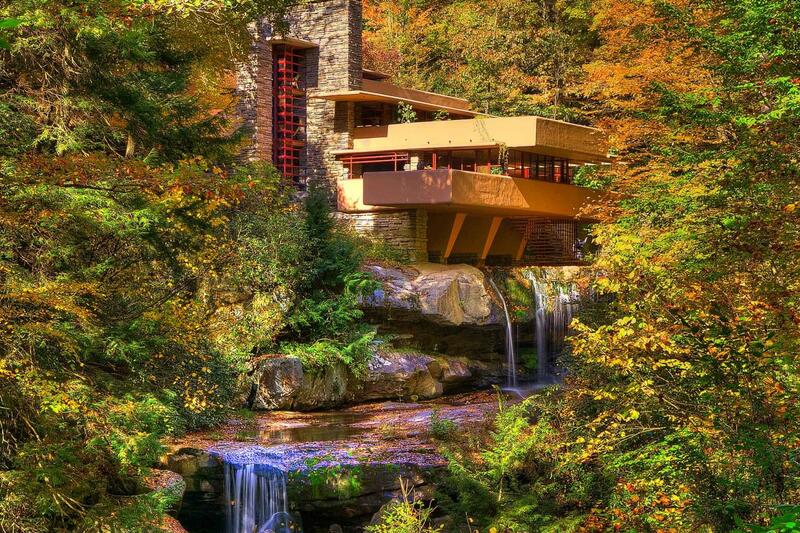 Fallingwater surrounded by the colorful fall foliage is absolutely breathtaking! Less than ten miles away, you can visit the mountain home, Kentuck Knob, which features an art collection and sculpture garden. 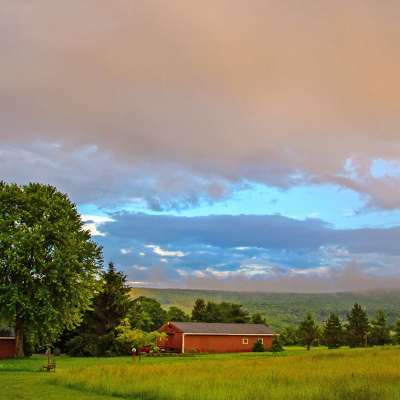 Planning on staying in the Laurel Highlands? Reserve Duncan House, one of only six Wright homes available for overnight rentals. The Laurel Highlands is a prime spot for hair-raising Halloween horror. At Haunted Hollow, make your way through the new Milford Asylyum and try to find your way out of the escape room. Try and survive a trip through the Haunted Hillside, where you will take a haunted hayride into the middle of the woods, get dropped off and have to make your way back. 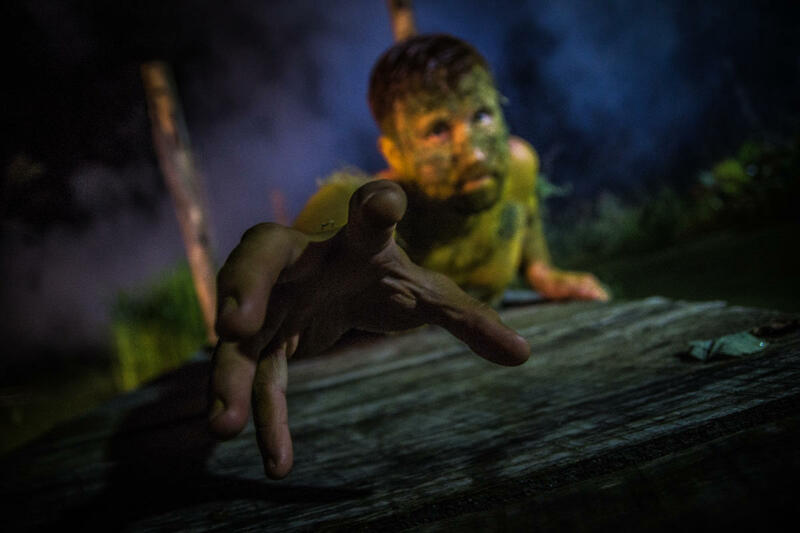 If you dare, hop on the wagon at Haunted Hayloft with paintballs in hand. Will you get them, or will they get you? Do not fret, there are alternatives to the scary Halloween activities! 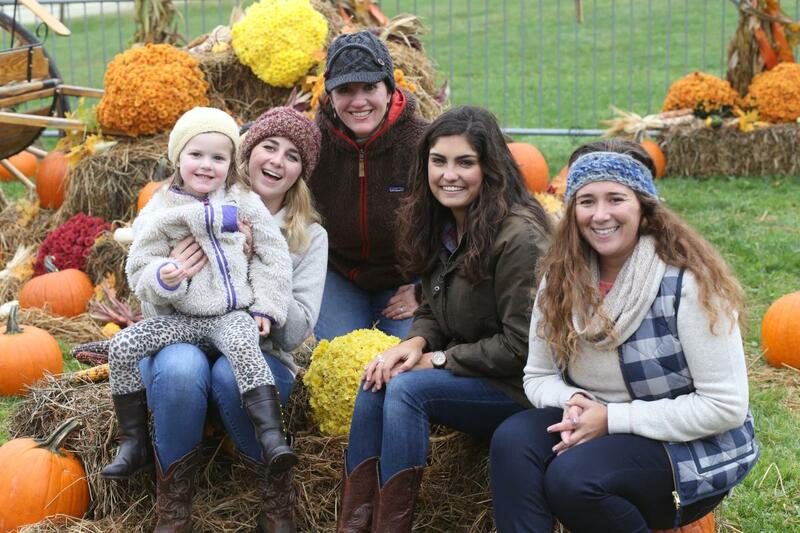 The whole family can navigate their way through Faranda Farm&apos;s 5-acre corn maze. Head to Kerber&apos;s Pumpkin Days, pick the perfect pumpkin and indulge in some pumpkin ice cream! Spend a Night at the Zoo at Living Treasures Wild Animal Park and see more than 50 active nocturnal animals. And don&apos;t forget to stop at Idlewild&apos;s HallowBOO! for trick-or-treating! Bottles and Growlers and Pitchers, Oh My! 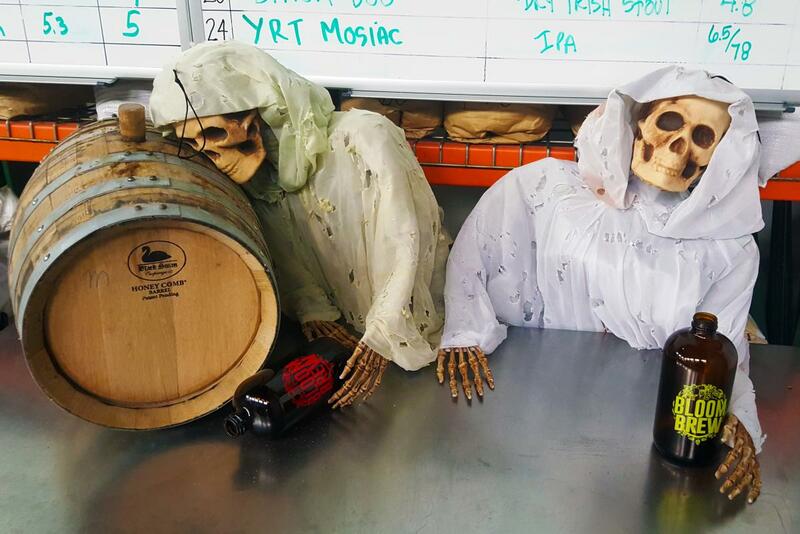 With cooler weather on the way, Laurel Highlands craft breweries are releasing plenty of special fall beers to warm you up inside. Look for the Diesel Dwarf Octoberfest ale at Quinn Brewing, balanced with three German hops and Dusseldorf German yeast. Or, find your new favorite pumpkin beer at Four Seasons or Bloom (their All Hallows Ale is made with oven-roasted sugar pie pumpkins). Experience all that the Laurel Highlands breweries have to offer. Fall is all about the season&apos;s flavors, and the Laurel Highlands has plenty of fall-flavored products! 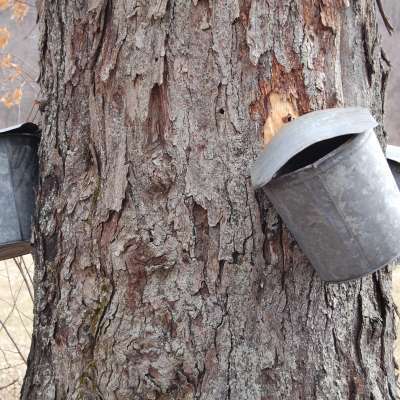 Schramm Farms & Orchards is selling fresh-pressed apple cider and homegrown Honeycrisp apples. 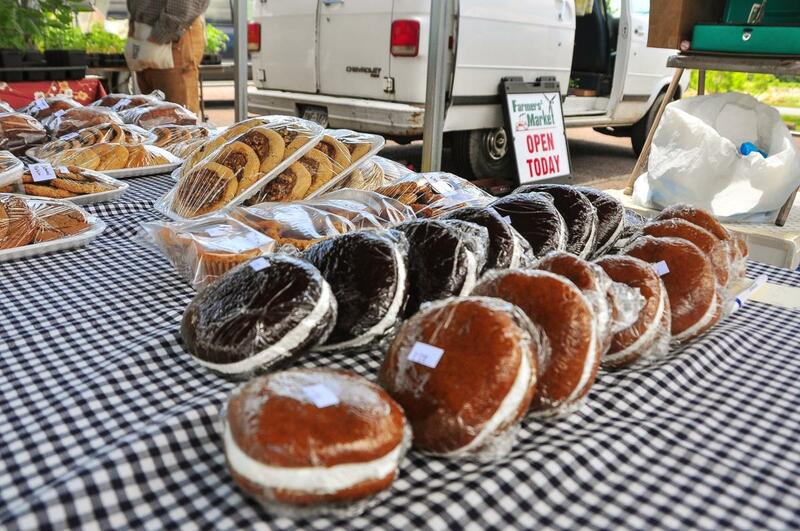 Farmers&apos; markets are selling goodies like gobs, pumpkin rolls, caramel apples and apple pie. When you shop at a farmers&apos; market, not only are you getting high-quality, homemade goods but you&apos;re giving back to your community by shopping locally. Ligonier Country Market may be closed for the season, but Somerset County Farmers&apos; Market and Greensburg Farmers&apos; Market brave the cold and stay open until the end of October. 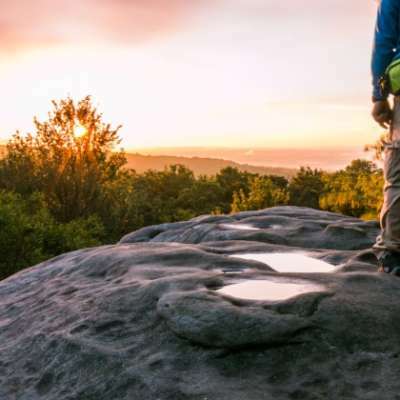 If you&apos;re about that biking and hiking life, the Laurel Highlands is the place for you. 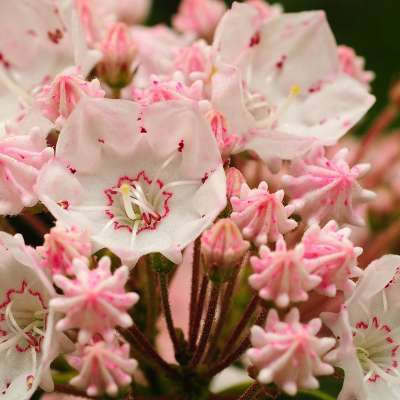 There&apos;s more than 700 miles of hiking and biking trails in the Laurel Highlands. 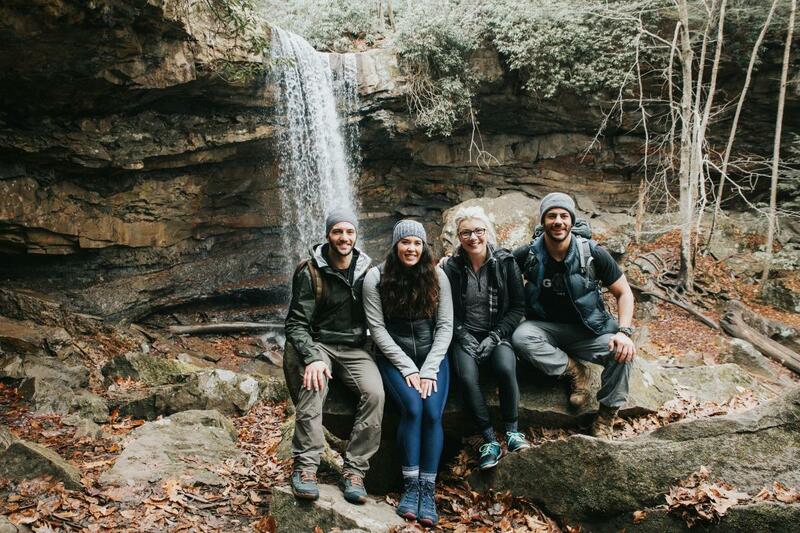 From the Great Allegheny Passage to the Meadow Run Trail in Ohiopyle State Park, you&apos;re guaranteed to find a trail that is your pace. 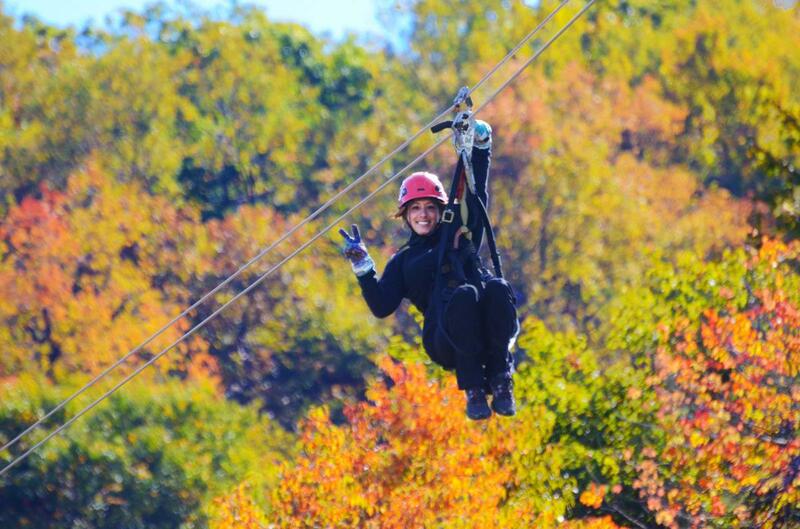 If you&apos;re a thrill-seeker, you definitely want to try zip lining this fall. Why fall in specific? Because you&apos;ll zoom through a blur of orange and yellow fall foliage, which makes an exhilarating experience like no other! If you&apos;re not into outdoor activities, don&apos;t worry, you can enjoy some "you" time at the spa! You can get a haircut and eyelash extensions at Sanctus Spa & Salon, a pedicure at Mountain River Salon and Spa or a massage at Nemacolin Woodlands Resort&apos;s Spa Collection. Regardless, you will come home feeling brand new!